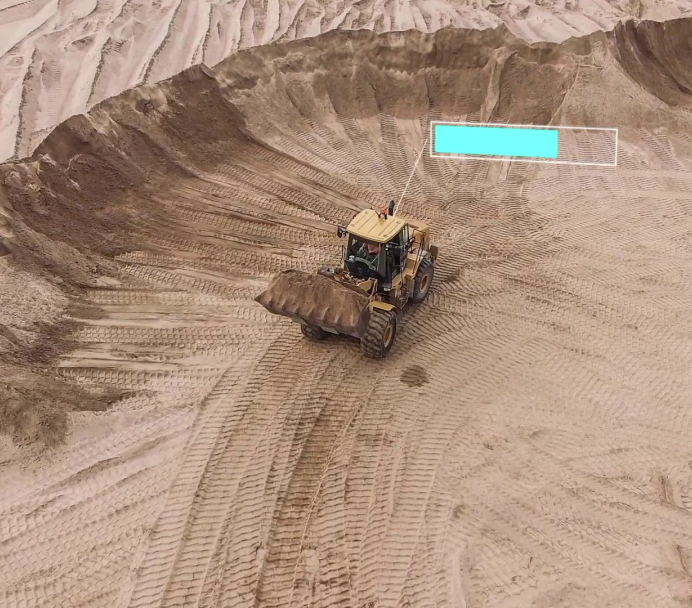 Einsite is working with forward-thinking construction, mining and quarrying companies to build the job site of the future. Thank you for your interest, You are subscribed! Track Daily performance metrics for Productivity, Efficiency and Safety. Investigate causes of low performance, accidents and other incidents. Provide actionable insights that help dramatically improve performance. Einsite is built by a team of engineers and dreamers with deep industry expertise, based out of San Fransisco and India.